Understanding your weaknesses is important, but how you make up for the deficit will differentiate you as a leader. Having knowledge and understanding is important, but if you try to “know-it-all, do-it-all” you will lose focus on your strengths and your leadership will be less effective. 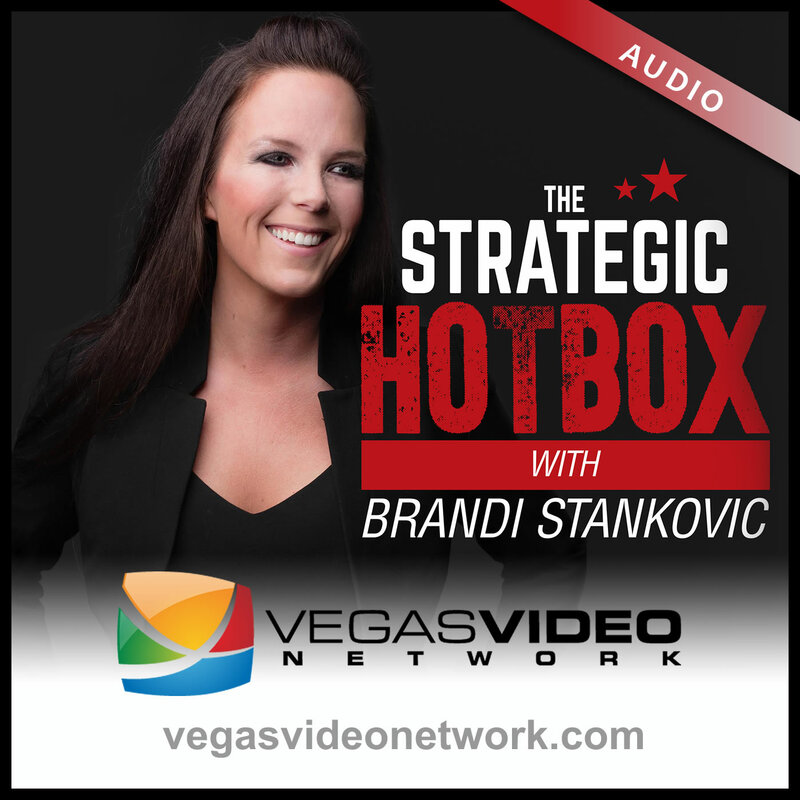 Dr. Brandi and guest, Dean Hallett, former CFO of Twentieth Century Fox and Walt Disney Studios, discuss how to recognize your weaknesses and embrace humility to surround yourself with those who can fill in the gaps.